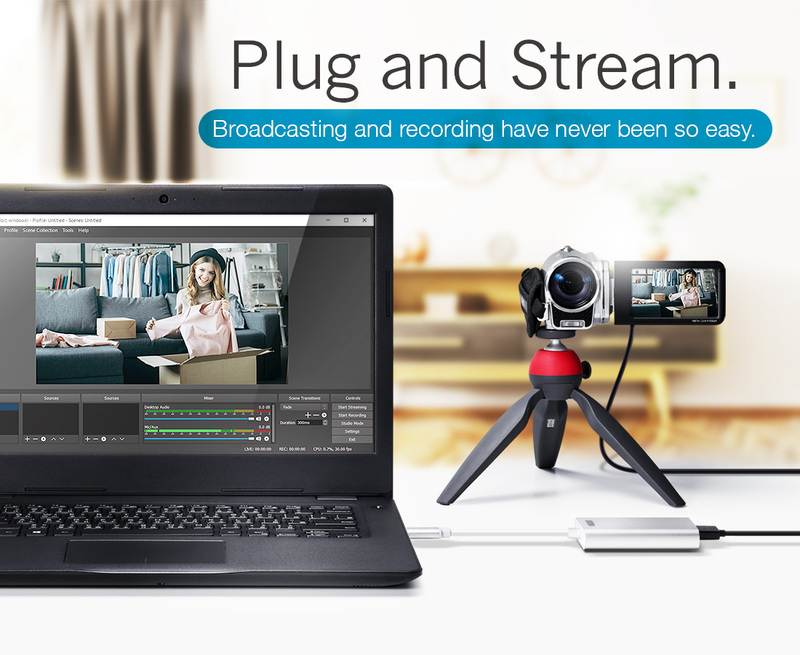 Designed to plug and play, CAMLIVE™ is able to convert your existing camera into a webcam instantly, allowing you to easily adopt a camera for any application and platform, such as video editing software, Open Broadcaster Software (OBS), Xsplit, Twitch, YouTube, Facebook, and Skype. No matter if you’re gaming, reviewing, unboxing, or showing off, going live with CAMLIVE™ only takes simple connection within seconds. Not all 1080P video is created equal! With CAMLIVE™, simply mount your DSLR, camcorder, or action camera to deliver eye-popping, high quality video on Windows and Mac systems at stunning 1080P@60fps, better than any 1080P webcam. Make your streaming more professional and create excellent content to attract more followers and subscribers. CAMLIVE™ makes complex production simple. All footage is recorded in real time and directly to your hard drive without time restrictions. You can save precious memory capacity and focus on what you are good at: playing, chatting, or engaging. Whether you want to film from your DSLR, camcorder, or action cam, you’re covered with multi-platform support for a wide variety of HDMI sources. 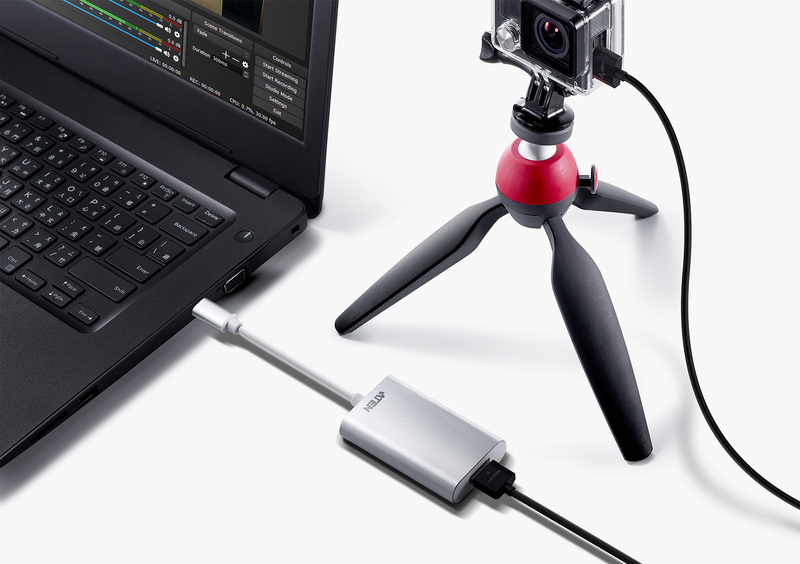 The USB 3.1 type-C data transfer speed ensures latency-free, hassle-free signal transfer. 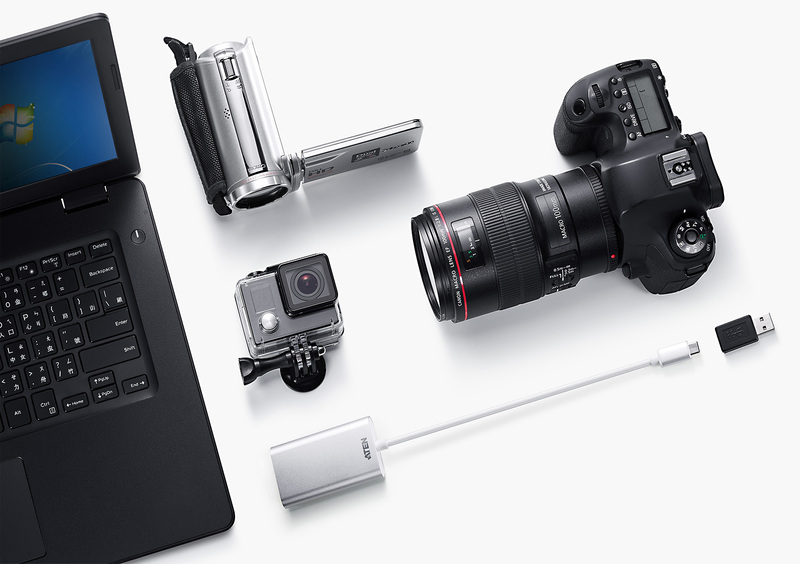 USB-C connectors can even be plugged in upside down for greater convenience. 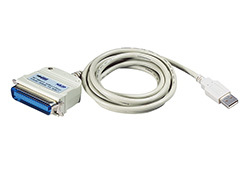 The included USB-A adapter further expands compatibility to any PC or laptop with USB3.0. * When using the adapter, if you are only detecting MJPG video, please disconnect the USB-C head from the adapter, flip the USB-C head around and reconnect it to the adapter. 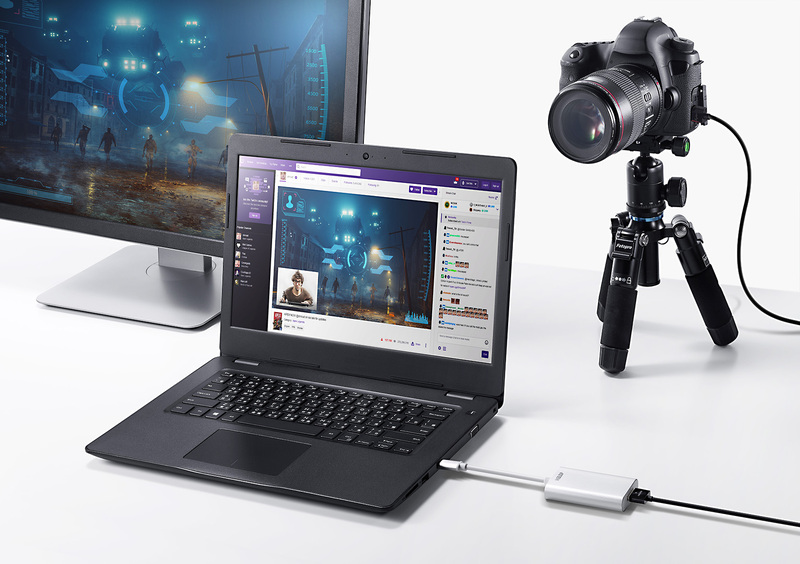 "CAMLIVE" is an HDMI UVC Video Capture device to send unencrypted HDMI video to your USB-C or Thunderbolt 3 laptop (or USB-A with the included adapter). 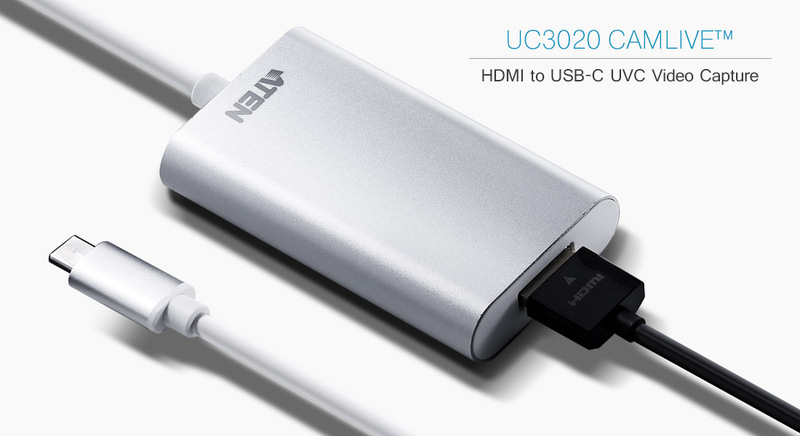 It’s compliant with latest USB 3.1 Type-C specification. CAMLIVE is designed to Plug & Play. Its built-in UVC and UAC standard support allows system operation without installing drivers and, at the same time, delivers eye-popping, highquality video on Windows and Mac systems at 1080/60fps. 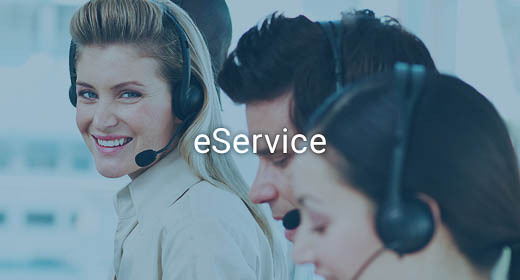 By sending captured RAW data, you can enjoy video editing or live streaming with various popular third-party video-editing software/platforms - Open Broadcaster Software (OBS), Xsplit,Twitch, YouTube, Facebook, to name a few. 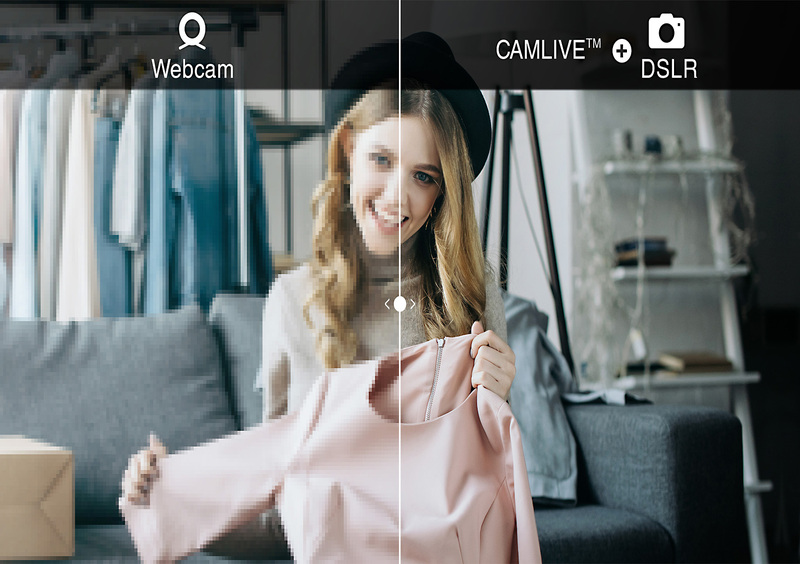 Having a slim and aesthetic design, CAMLIVE provides you with an enjoyable, high-quality live streaming/video editing experience with style whether at work or on the go.